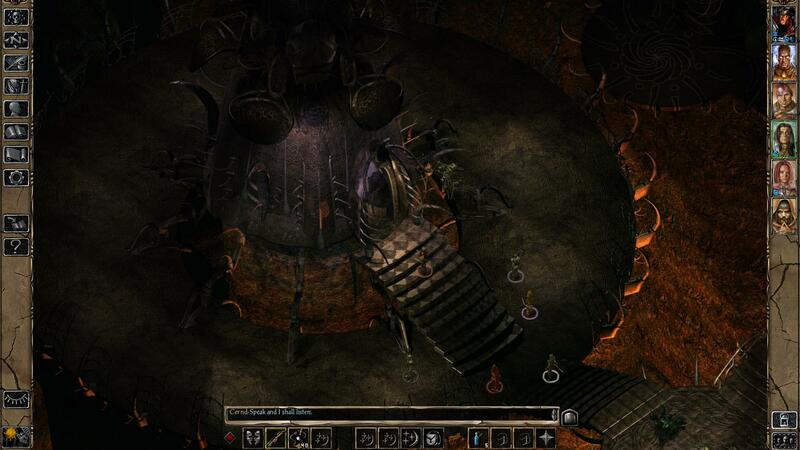 Baldur's Gate II: Enhanced Edition is now available for preorder. 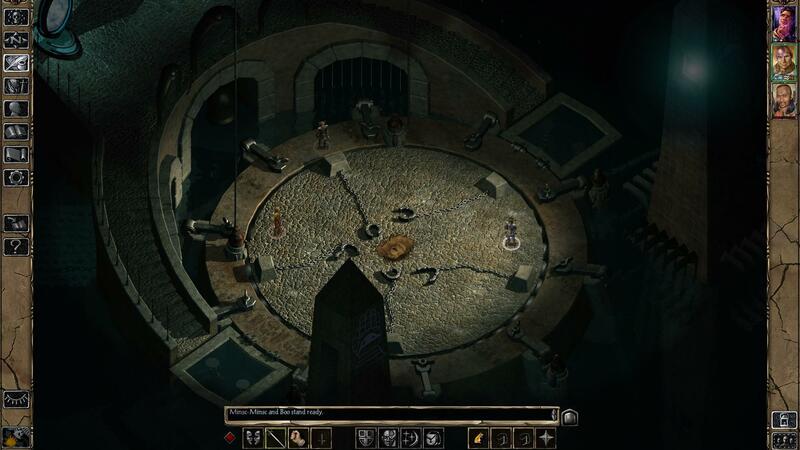 The Baldur's Gate bounce-back is now complete: Just two weeks after the return of Baldur's Gate: Enhanced Edition, Overhaul Games has announced that Baldur's Gate II: Enhanced Edition will launch on November 15. 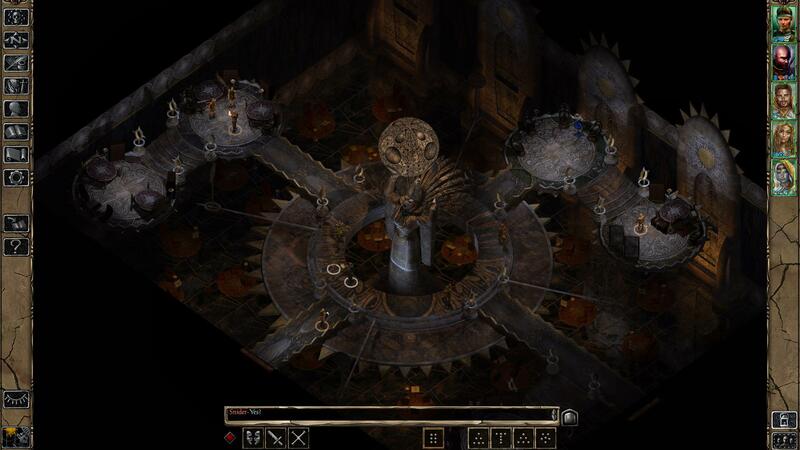 Beginning in the dungeon of Irenicus, the Enhanced Edition of BioWare's magnum opus will take you through the entirety of Baldur's Gate II: Shadows of Amn and the Baldur's Gate II: Throne of Bhaal expansion, plus new quests, more than 30 new locations and four additional party members: Dorn Il-Khan, Neera and Rasaad yn Bashir from the first Enhanced Edition, and a mysterious thief who seeks powerful artifacts from across Abeir-Toril. 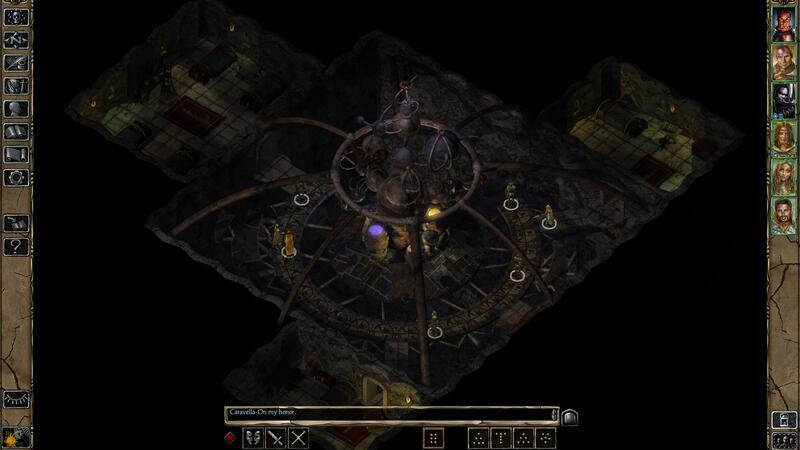 BG2EE will also include The Black Pits 2: Gladiators of Thay, which sounds much like The Black Pits combat arena of the first game but with higher-level opponents including Demi-Liches, Mind Flayers and Githyanki. 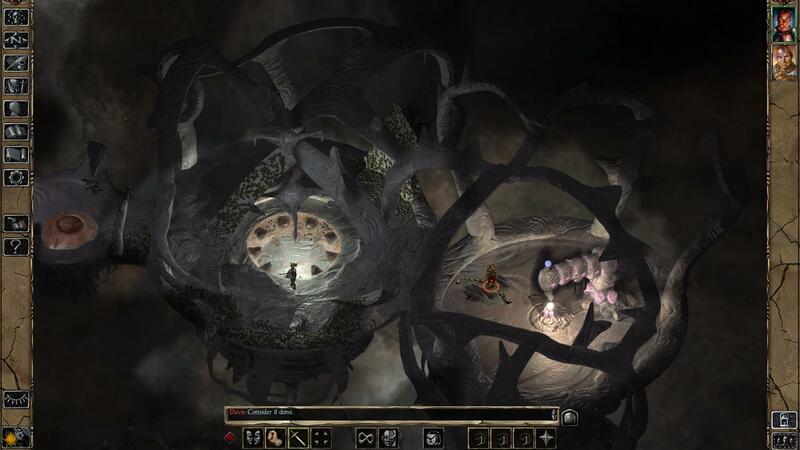 Art has been remastered, widescreen is properly supported, multiplayer options have been simplified and "a host of other interface and gameplay improvements" have been implemented. 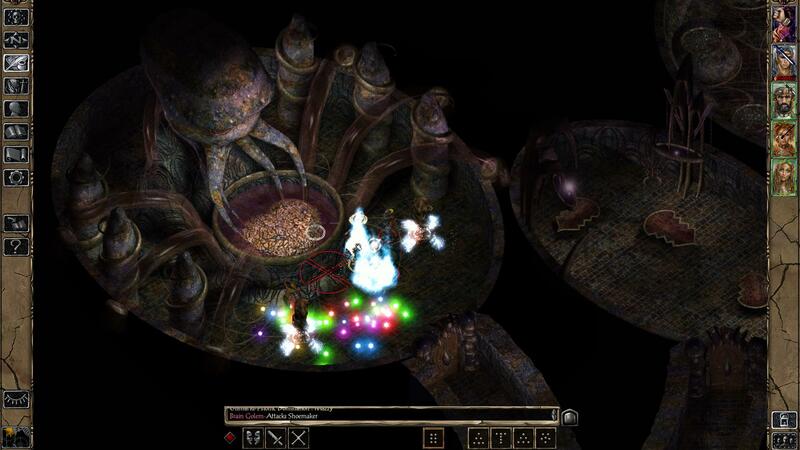 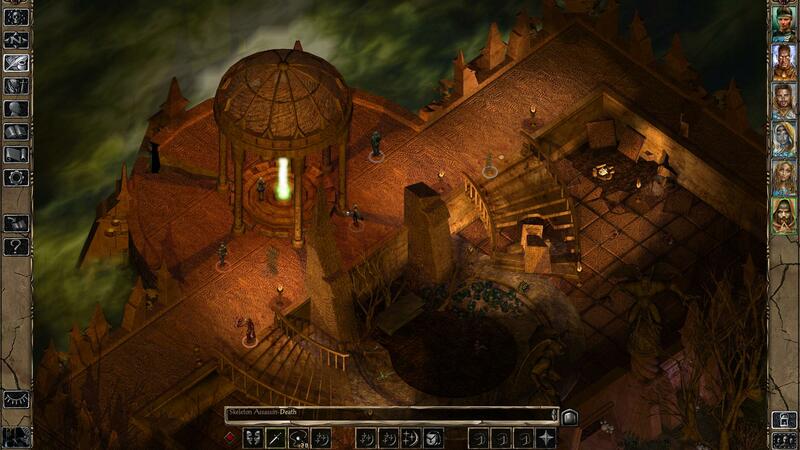 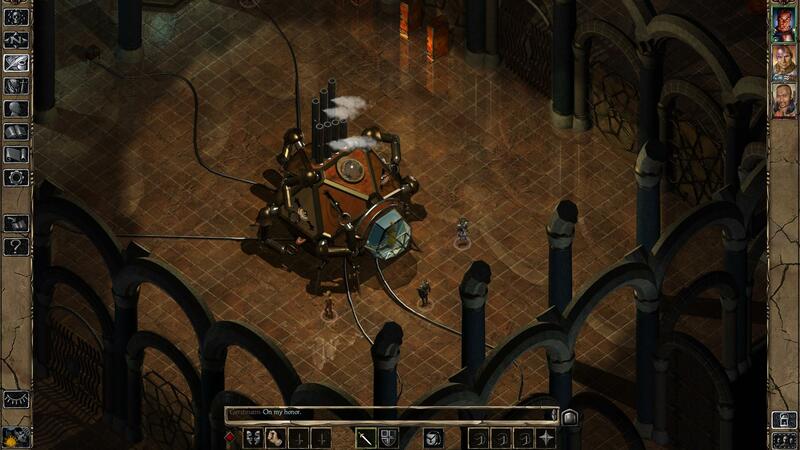 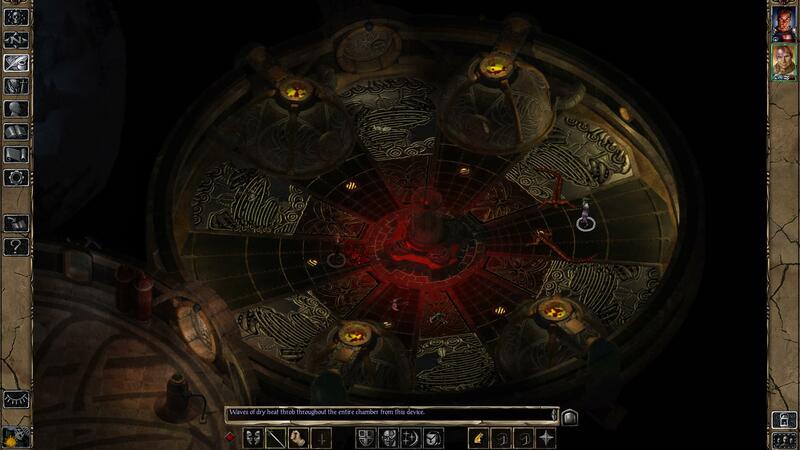 Baldur's Gate II: Enhanced Edition comes out on November 15 for Windows and Mac. 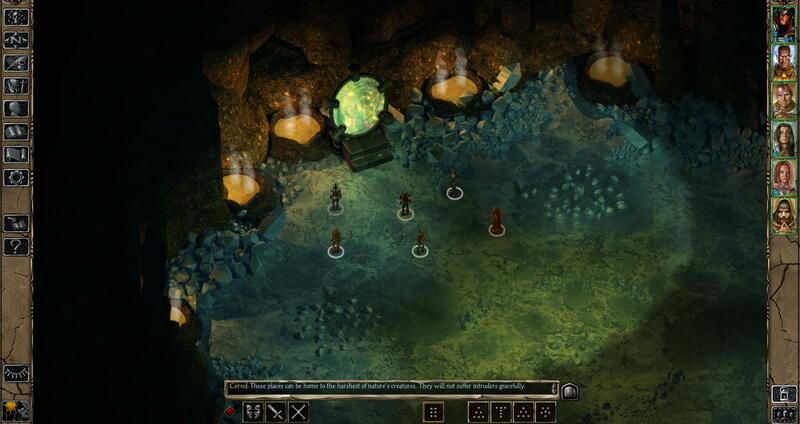 To find out more or place a preorder, go to baldursgateii.com.